With us, property investment is easier and low-risk. Our philosophy is built on the real-life success story of our founder, Ian Hosking Richards. 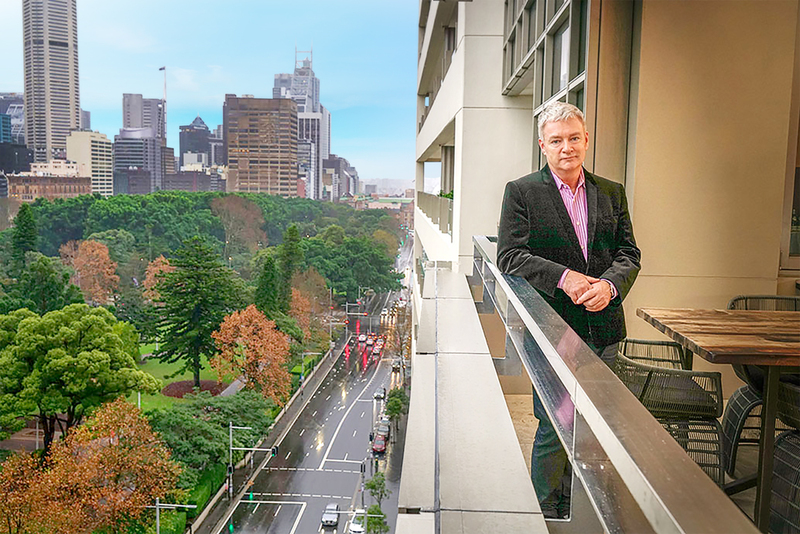 From building a $15 million property portfolio, he started Rocket Property Group to share his formula for success. Since then, we've helped hundreds become successful property investors. We can help you successfully grow your property portfolio using our simple and proven strategies. We're a Sydney based property investment company with more than just qualified property investors. Following in the footsteps of our CEO, all of Rocket's Property Advisors are experienced investors with successful portfolios of their own. 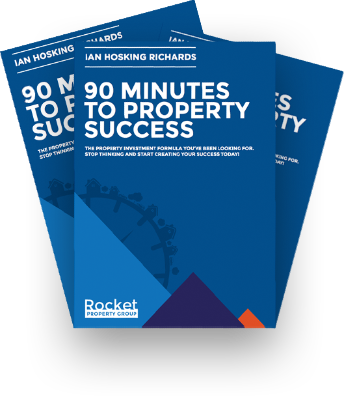 With Rocket Property Group you won’t pay any fees to join us, buy property or take advantage of our great mentoring services and investment advice. No fees mean that you can keep your money for a deposit on a property. That’s how we like it. The way we make our income is through the normal real estate commissions on the sale of property by vendors. Don't guess. Let us help you find out. You may be more ready than you think! Our role is to give investors the benefit of our combined experience, research and knowledge so you can get started sooner. What makes a successful property investor is that they take action and buy a property so they can reach their goals. Potential property investors can get lost on the internet, spend too much time and money on reading and seminars and make emotional decisions. They either never start investing or end up buying a lemon. If your goal is to achieve financial independence through property, let the experts assess how ready you are to invest so we can help you on your road to success.